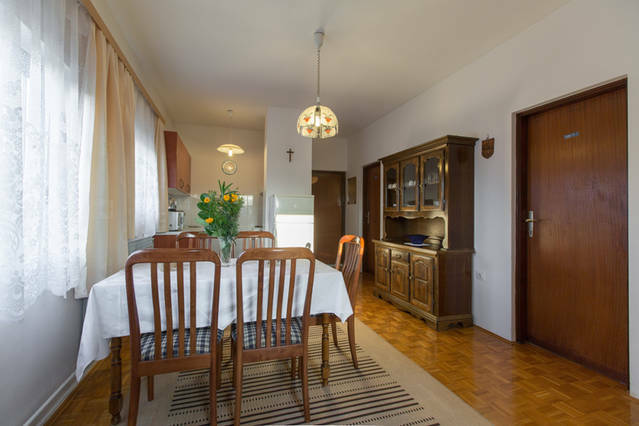 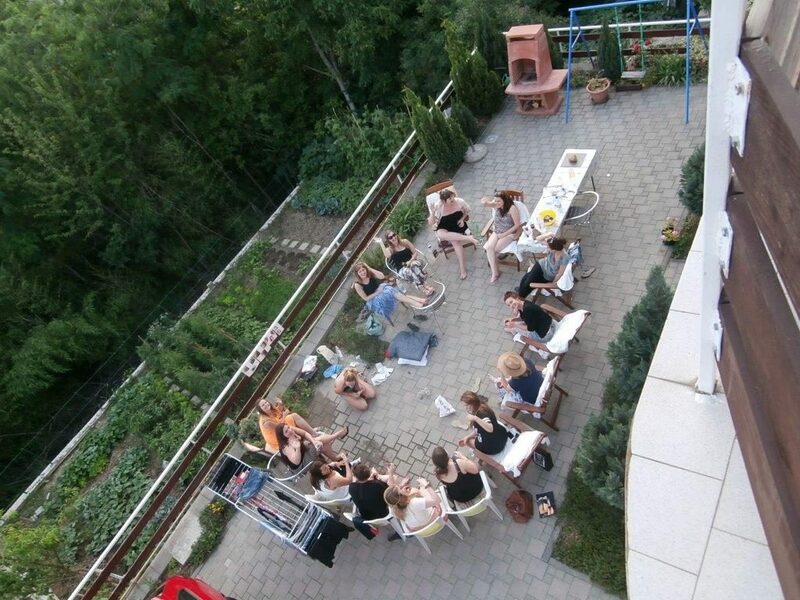 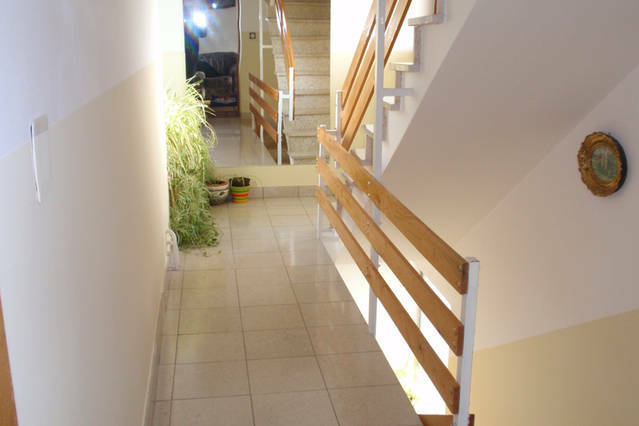 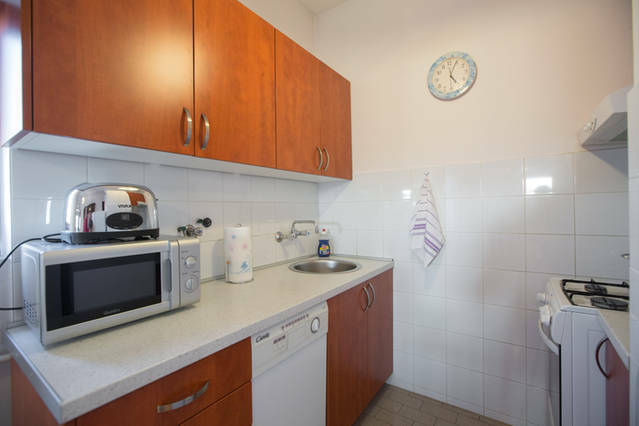 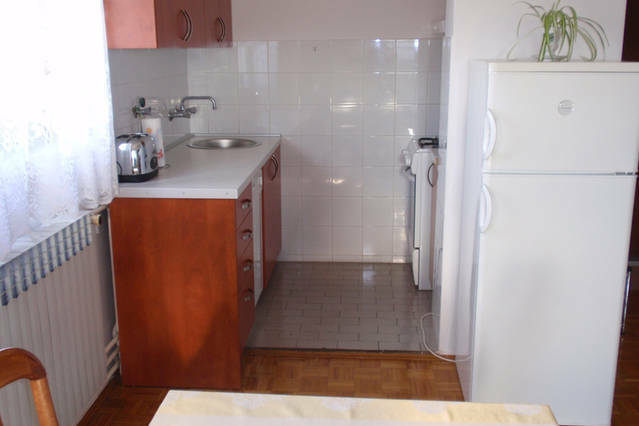 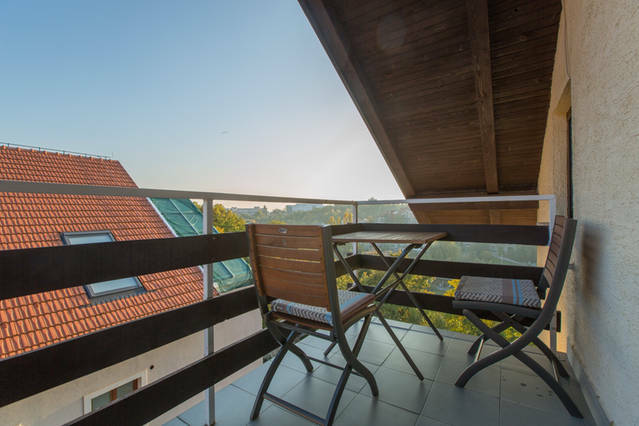 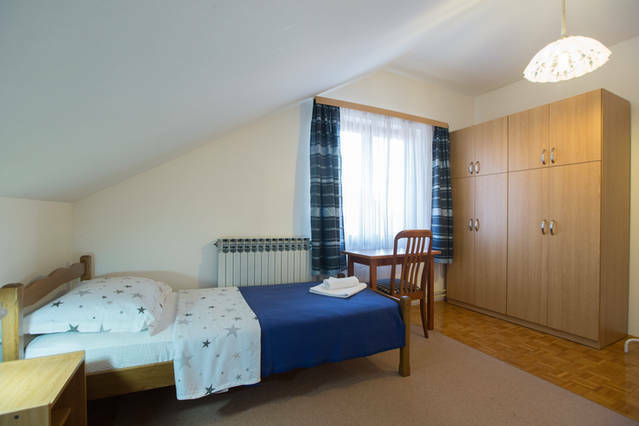 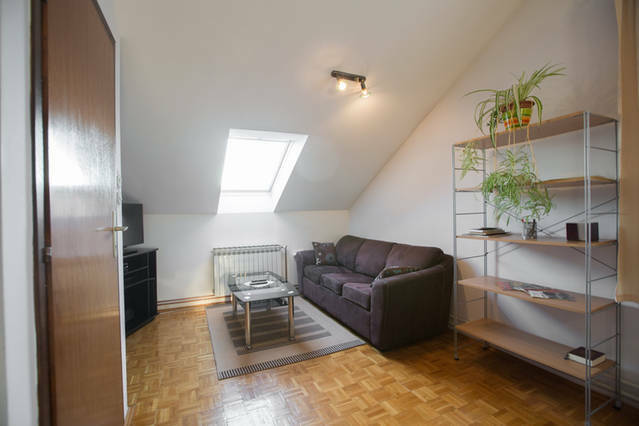 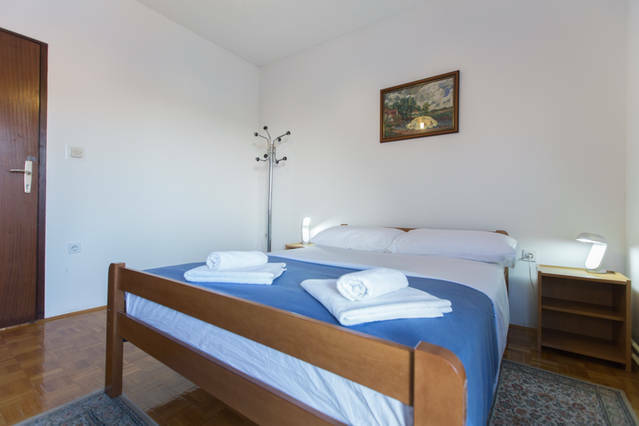 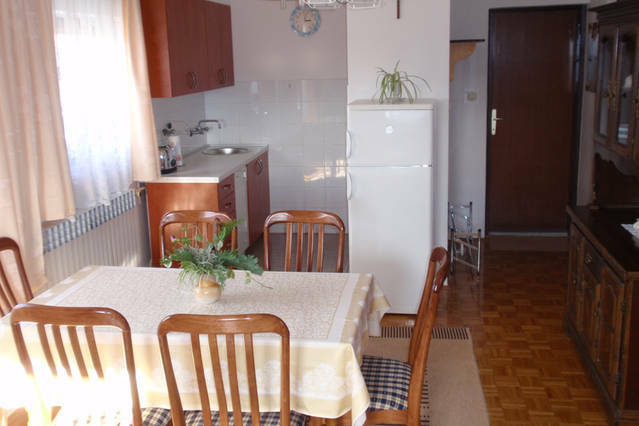 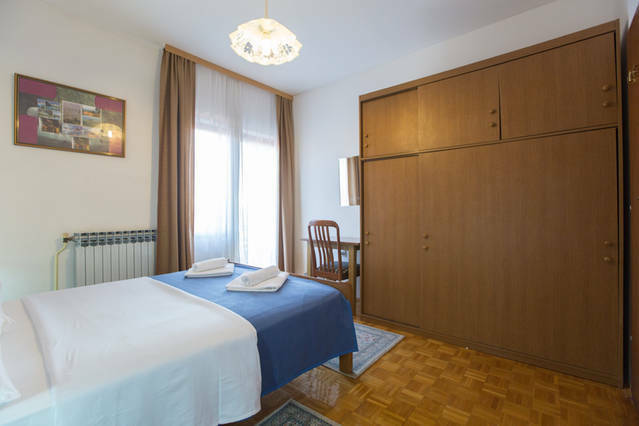 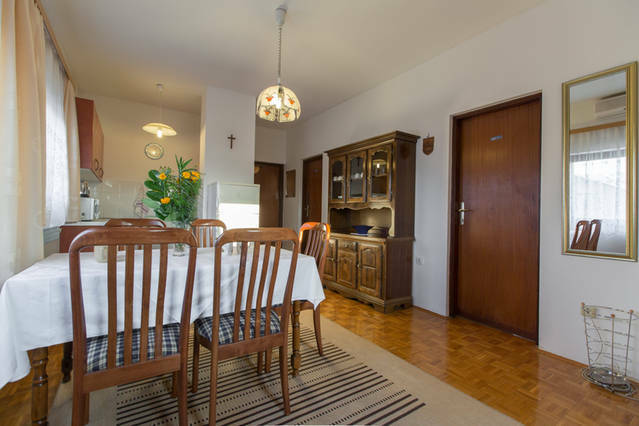 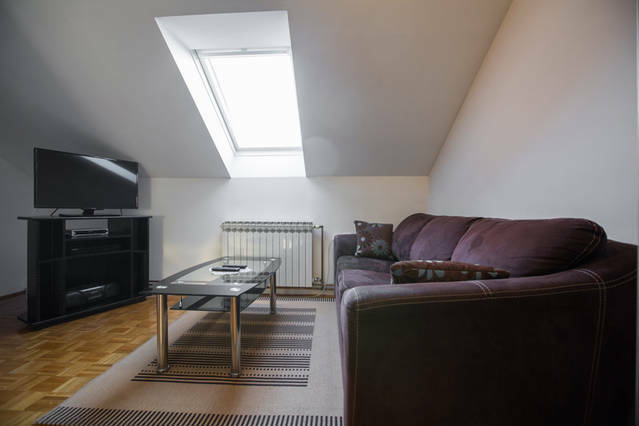 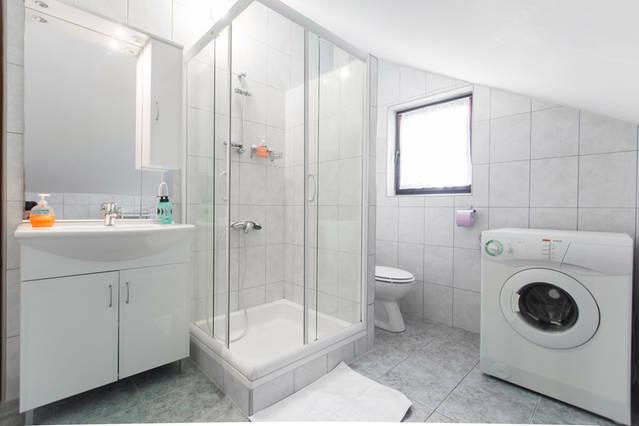 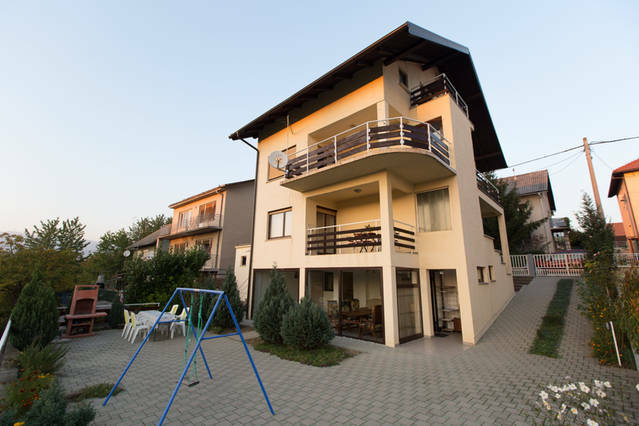 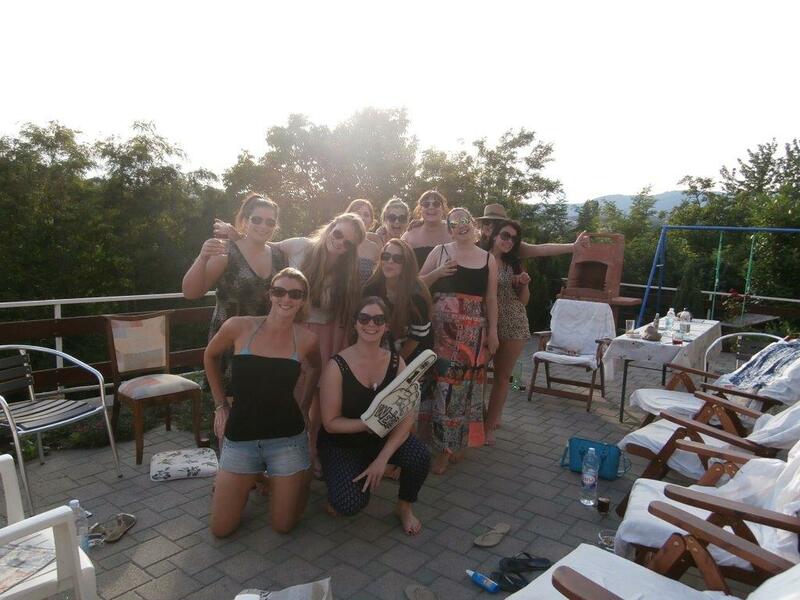 Apartment with triple – bedded rooms (100 m2) with living room and bathroom with shower cabin and toilette, beautiful terrace, from which you can see whole Zagreb, and out of living room you can see Sljeme. 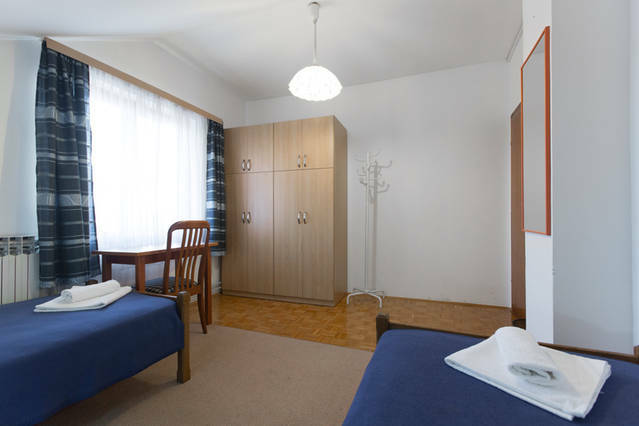 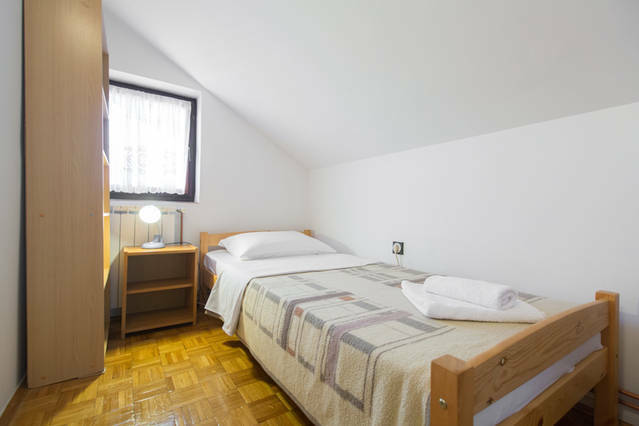 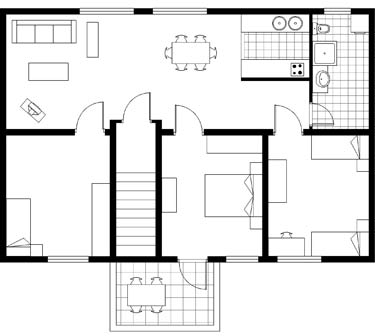 The apartment has two rooms, with two beds in each, one room with one bed and one accessory couch. 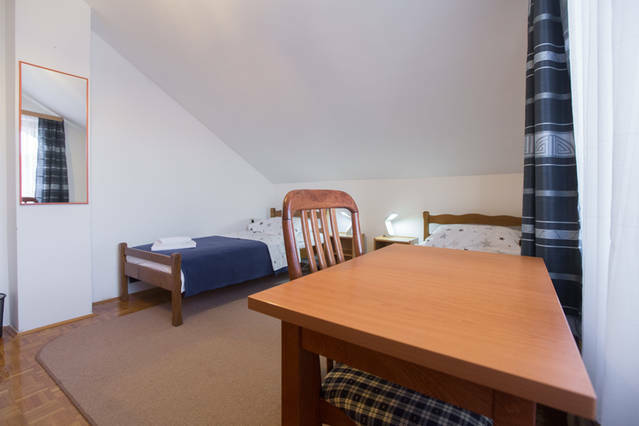 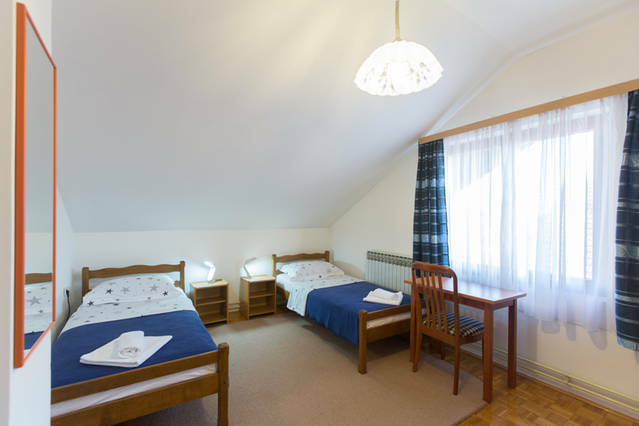 Accommodation is free of charge for children up to the age of 2.